Celebrating your little one’s birthday is an exciting and special event. You can spend anything from R800 to R5000 – it really all depends on you. 2. Get your kid involved. 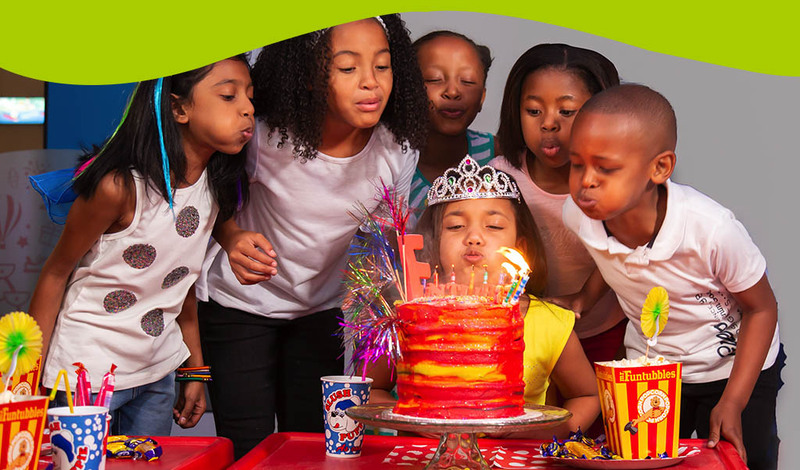 If they haven’t already been reminding you at every turn about the birthday cake they want or who to invite to the party, get your child involved in the party planning. 3. Ask them to think of party themes and activities. Be prepared for tears and tantrums if pony rides or circus troop are not part of the budget. 4. Guest list and invitations. Throwing a big birthday party bash is not necessarily the best. Younger kids handle smaller groups better. 5. Think finger foods like pizza, hotdogs, chicken nuggets and sandwiches. Remember, planning the perfect kid’s party doesn’t necessarily have to equal big and costly.